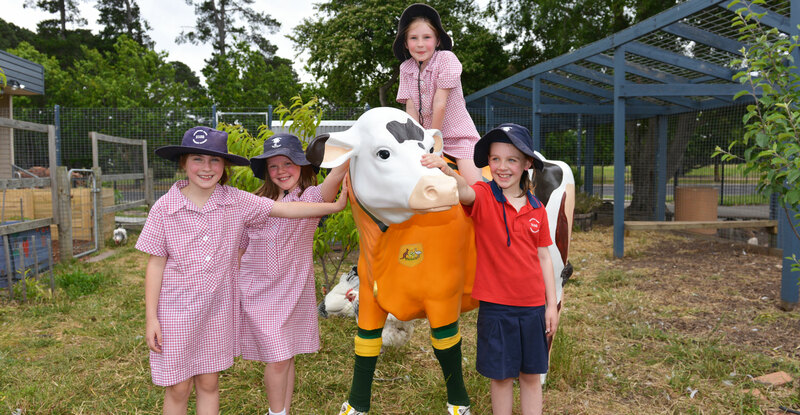 Urquhart Park Primary School offers a vibrant and engaging education to our students. 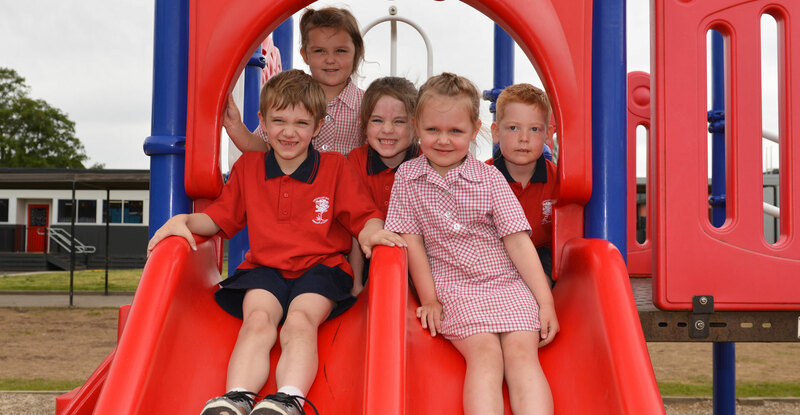 Our school community has a shared goal of providing for all aspects of each child’s academic, social, physical and emotional development. We want our school to be a safe place, where our students feel that they are valued, a place where they can thrive. At UPPS, our students are encouraged to appreciate the community around them and to see themselves as global citizens. In addition to acquiring knowledge, they are encouraged to respect and show compassion for others. Our students are fostered to communicate effectively and work collaboratively with others. As a Candidate International Baccalaureate World School, our curriculum is built upon 21st century thinking where all facets of education are connected and interwoven. Our students are immersed in a learning culture strengthened by encouragement, positive relationships, and a challenging curriculum that inspires creative and critical thinking. Inquiry-based learning is blended with other trusted teaching approaches to ensure that children receive instruction in all learning areas that is tailored to meet their needs. 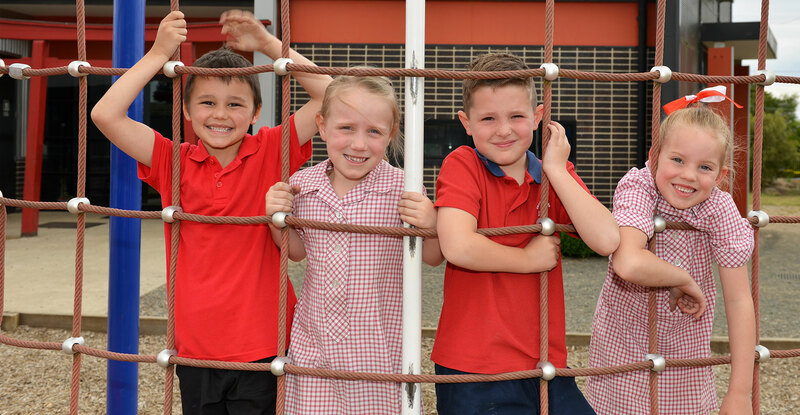 We look forward to welcoming you into our vibrant school community, with a commitment to excellence in teaching and learning. We invite you to explore our website and learn more about how our students benefit from the unique education that UPPS provides. Check out our latest UPPS newsletter. See all of the events that are happening at UPPS. Enrol now to have your child at UPPS. See all of our Teaching & Learning details. Click here to view all of our contact details. See all of the details for our Before & After School Care.